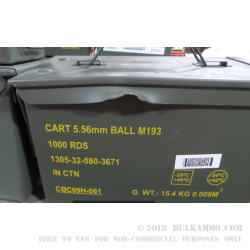 Ammo cans are great for storing ammo and carrying to the range. 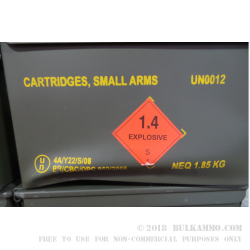 In the course of shipping lots of ammo, some cans get beat up with fork lifts and we set these to the side until they build up to have enough for a batch. 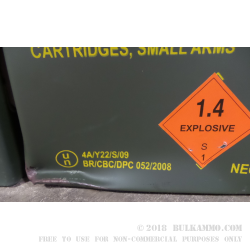 The quality of these cans is low but are priced significantly below a new can so if you're a fixer upper and are up for pounding the dents out with a hammer then these cans may be worth a shot. These are sold on an is-basis.